The Peel Environmental Youth Alliance (PEYA) is a Regional network of over 1,400 action-oriented students in Peel concerned about environmental issues and determined to make positive change! 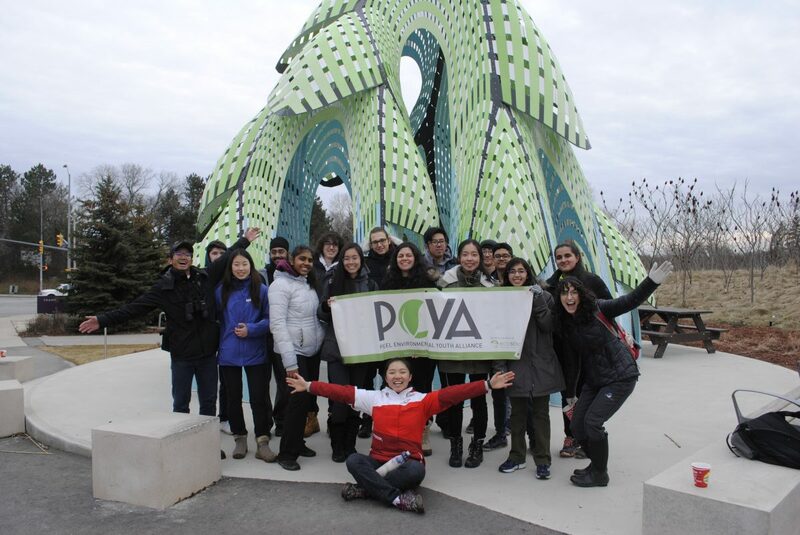 PEYA unites students across Peel working to improve the environment in their schools and neighborhoods through monthly networking meetings, large-scale events, and an online community. We provide a forum for students to learn from one another and form relationships with local environmental organizations. For more information, visit our website www.peyalliance.ca, our facebook page, twitter, and instagram!